Next Uklulele Night is Wednesday, Aug. 8. This entry was posted in Uncategorized on July 28, 2018 by drew6491. Just a quick reminder. 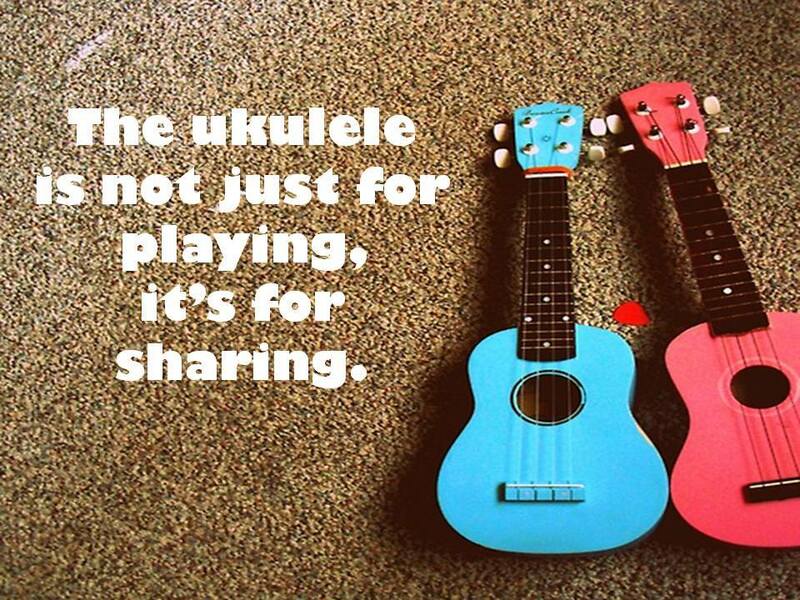 July Ukulele Night is on Wednesday, July 11 at Charlie’s Pub and Eateryi n Edinboro. Hope to see you there! This entry was posted in Uncategorized on July 10, 2018 by drew6491.